Smoke Tree Jewelers is proud to offer a variety of gorgeous wedding bands. 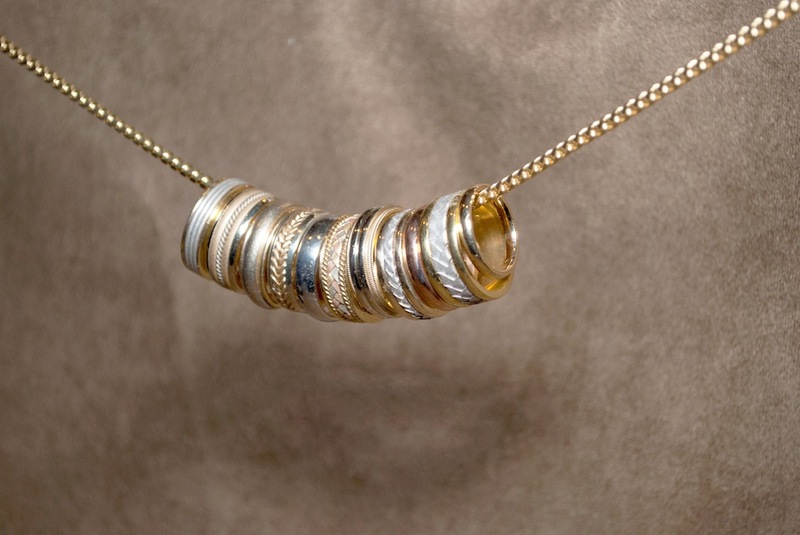 We know that each person has their own personal style, which is why we carry many different bands from gold, to white gold, to platinum and more. 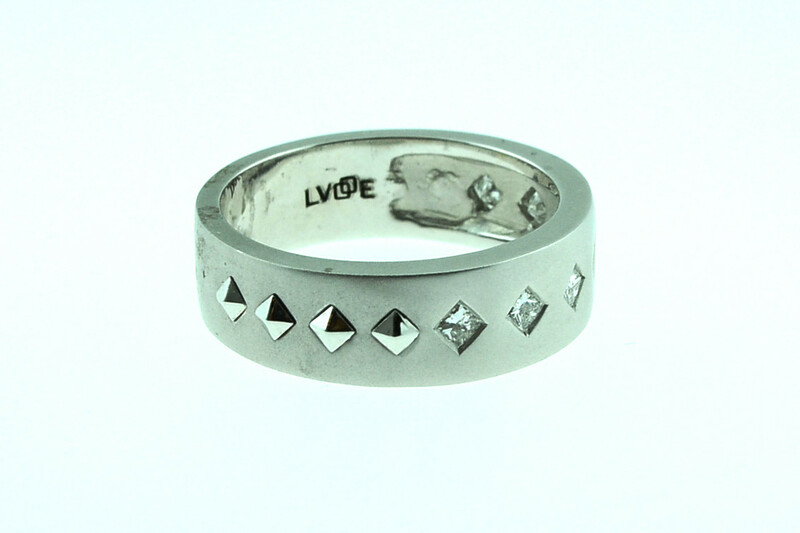 To find the perfect wedding band, you won’t need to look any further! Smoke Tree Jewelers has top-notch, high quality wedding rings that you will love. We also customize jewelry; so if you have any specific instructions or details you want to include, speak with one of our experts! 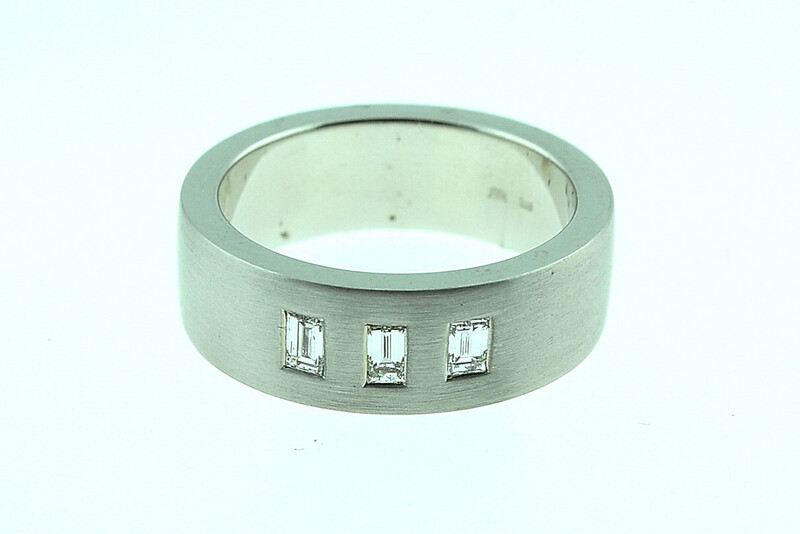 We can also resize your rings with the latest technology, so they will look brand new and impress all your friend and family! Don’t waste any more time searching for the best fit for wedding rings and come into Smoke Tree Jewelers today! Our experts can help you find what you’re looking for and answer any questions!